Helicopter Parking Landing On Offshore Platform. 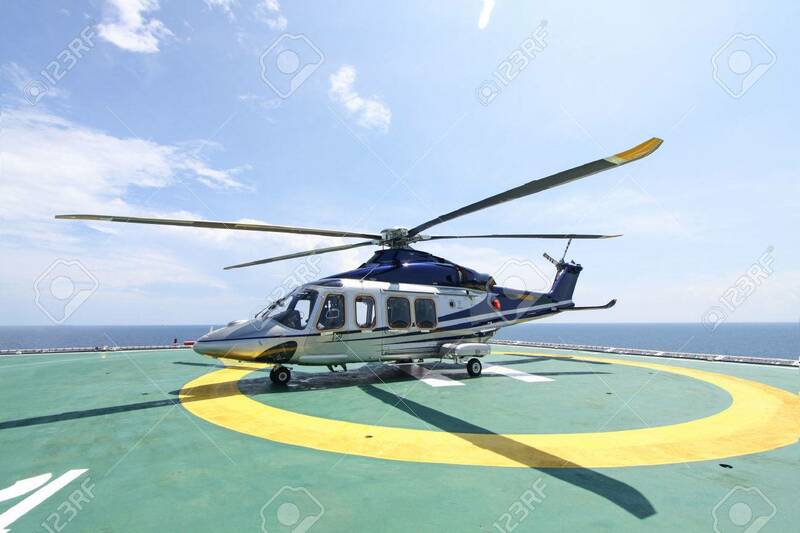 Helicopter Transfer.. Stock Photo, Picture And Royalty Free Image. Image 31631571.